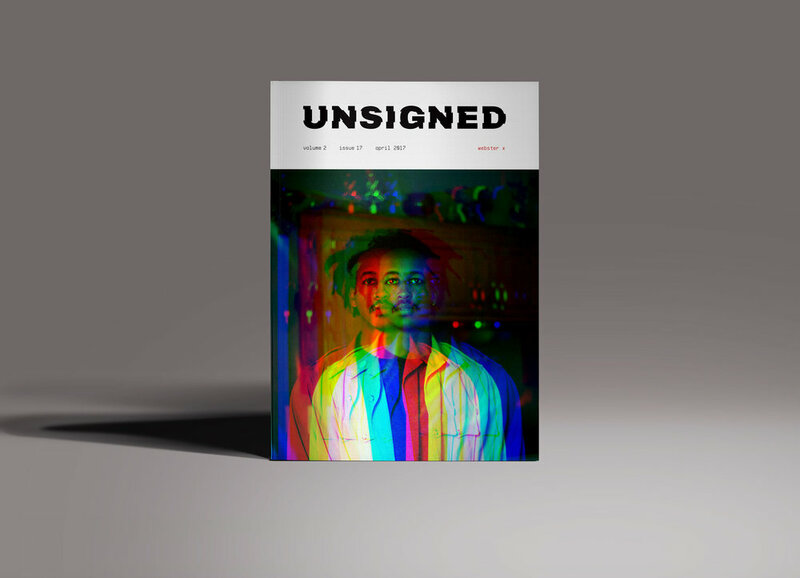 Unsigned is a fictional magazine that is centered on unsigned/independent artists. 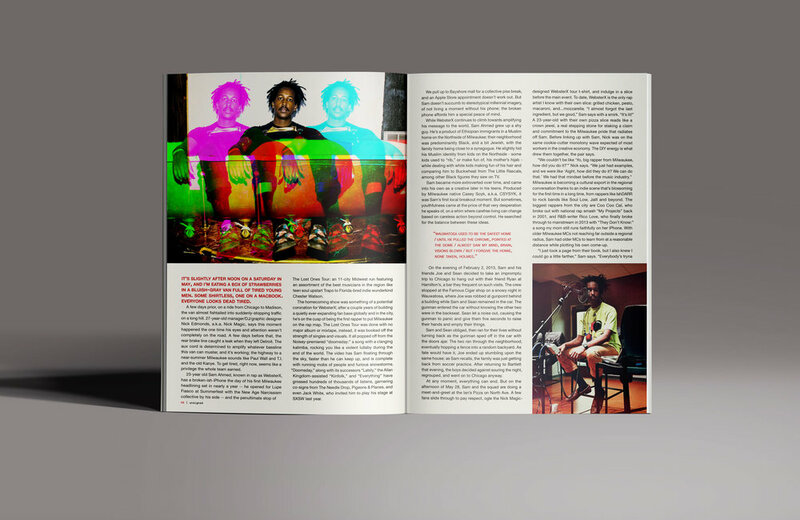 The underground nature and feeling of independent artists was a driving force behind the design direction. 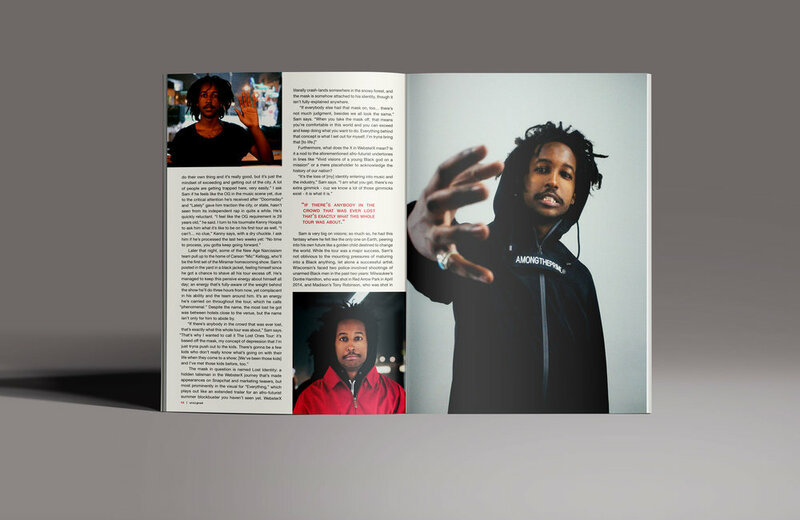 Creating a signature look for this magazine was important because many unsigned artists stake their reputation on having a unique sound and presence. 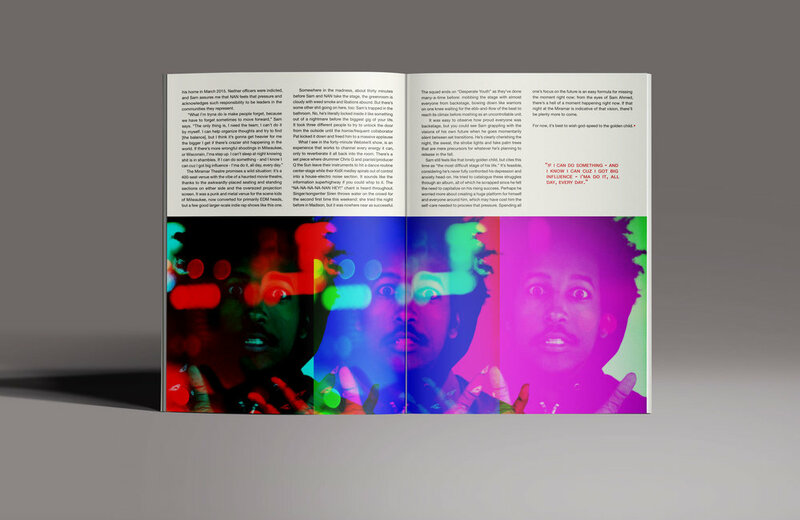 This project was a chance for me to explore a different aesthetic than my usual designs.